This week's episode is pretty good if I do say so myself. 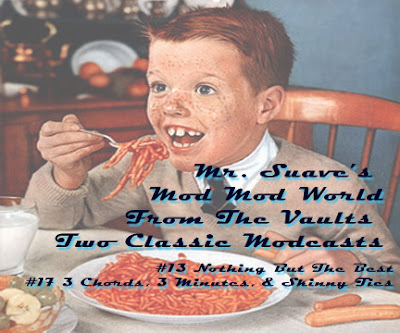 Modcast #17: 3 Chords, 3 Minutes, & Skinny Ties It's Power Pop Time. 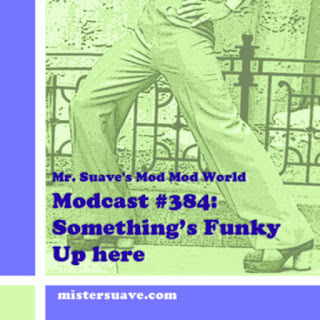 This episode is the second I've done featuring power pop songs, and this time around I've got some classics, as well as some more obscure tracks and some harder edged songs.